*Photo by Adrian Ehbrar Photography* Where do luxury travel PR pros like to go on holiday? 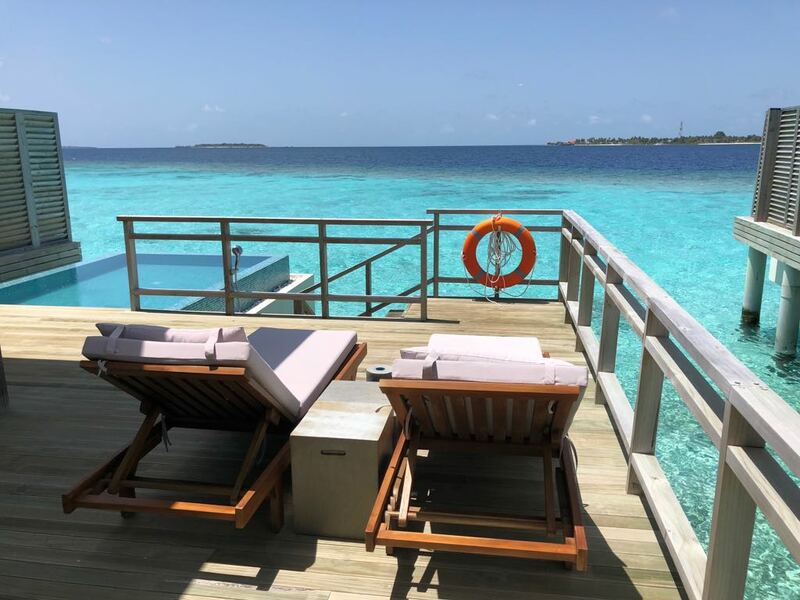 Here’s a review fit for a princess exclusive to Holidays in Heels from Laura Snook and Laura Brown of Lawrence Travel PR! Travel is always a happy time of year. You plan ahead, look at the best tickets, scroll through Instagram feeds to locate that wonderful sunset you can add onto your bucket-list and dream away of far away paradises. As ‘paradise’ can be found in many different formats, I decided to find mine. Just like that LBD which comes in many different cuts and creations. As long as it is little, black and well, a dress – it fits the criteria. I found that over the years, my version of ‘paradise’ comes with palm trees and white sandy beaches; a little island breeze would make it paradise with a capital P. I never imagined paradise would come with green, hillside meadows, mountain peaks and cobbled streets. And yet, so it happened. 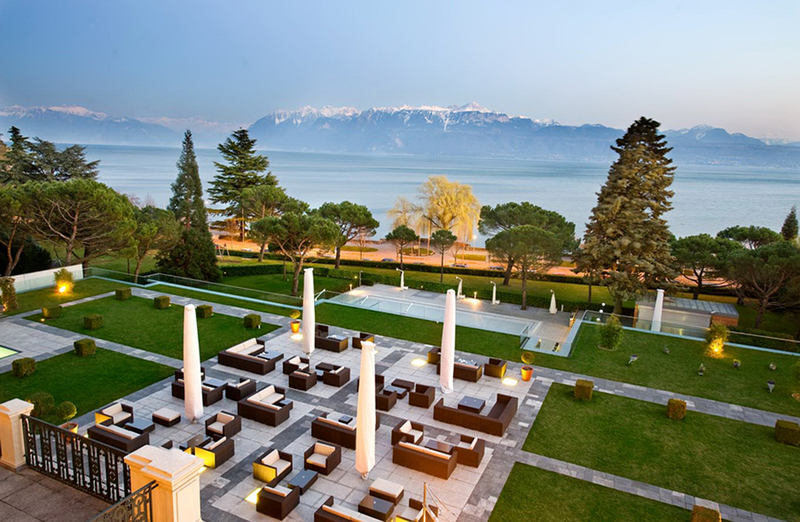 My hotel is located in Vevey, Canton of Vaud, just off the promenade by the lake. The Grand Hotel du Lac surely does serve its name right. 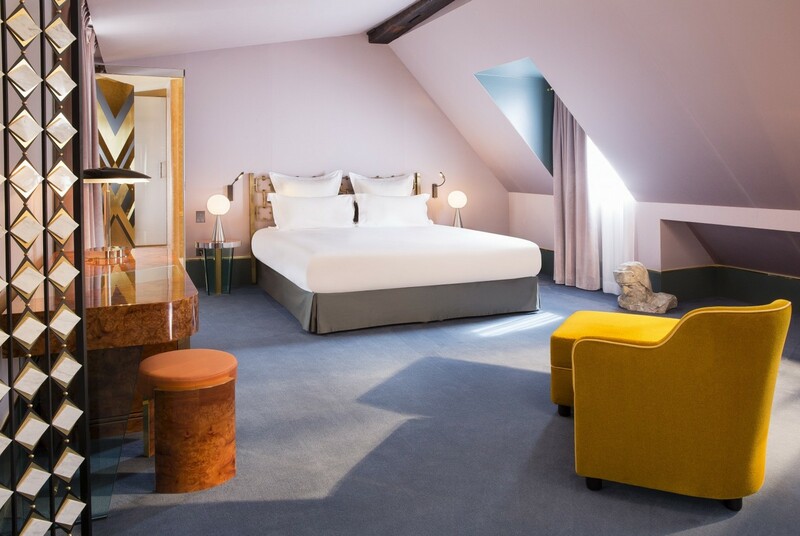 Entirely renovated by Pierre-Yves Rochon the hotel shines like a jewel on the shores of Lake Geneva. 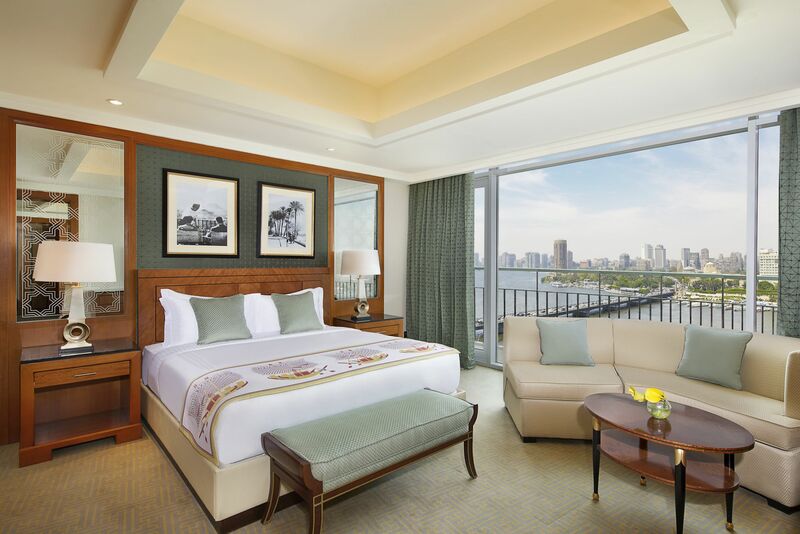 The hotel oozes elegance and luxury, with plenty of memorable decorative pieces hinting to ancestries of former guests. The rooms are beautifully set up with views of the majestic surroundings, the beds and bath are classic yet reflect the essence of present-day comfort. The downstairs lounge is lively and casual chic and a little further aside, the Oriental Lounge is a refined welcome statement to guests who have made the hotel their home during their stay. I have to say, this is pretty perfect for a dreamy getaway in my new found version of paradise, where the air is crisp and fresh, the views extend so far – horizons do not seem to exist – and the sun gets an extra spark due to the reflection of the snow-capped mountains in the distance. It is here, where the ‘Terraces of Lavaux’, a UNESCO site dating back to Roman times, were created to grow the finest of grapes under the best of circumstances. These vineyard terraces of 830 hectares cover the vertiginous shores of Lake Geneva between Montreux-Riviera and Lausanne – offering one of the most beautiful panoramas in the world. In this same setting, the Cully Jazz festival takes places in historic buildings dotted along rustic lanes. 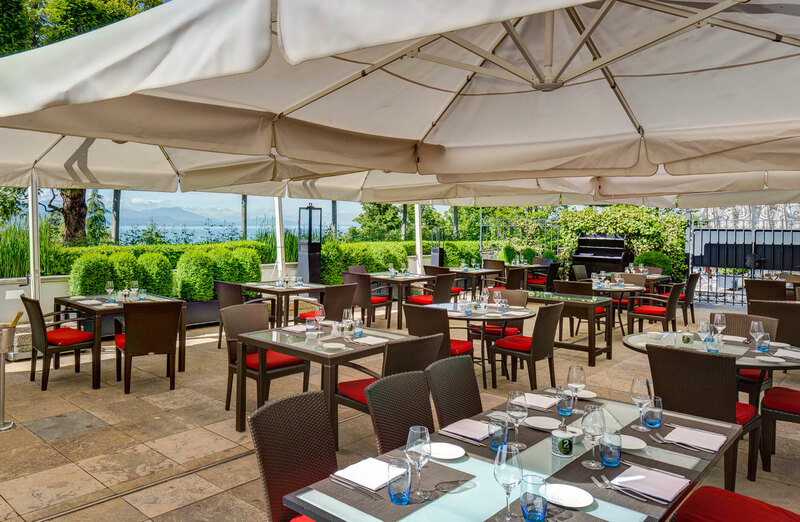 And to my knowledge, it is only a few months before Montreux-Riviera welcomes world-famous musicians for the Montreux Jazz Festival, and the city comes alive at odd hours and falls asleep with private jam sessions on terraces. I already wish I could clack my heels together for a return in summer! 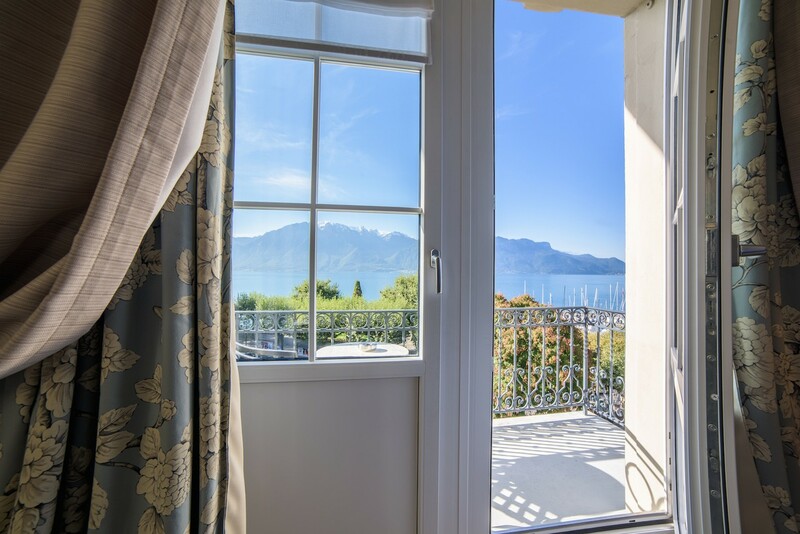 Dress chic and comfortably – with pops of bright color – to enjoy taking picturesque photos around the scenic towns dotted along Lake Geneva. Keep a scarf with you when it gets chilly as the sun sets, because the surroundings are so beautiful you’ll want to stay outdoors and breathe in the fresh air for as long as possible!